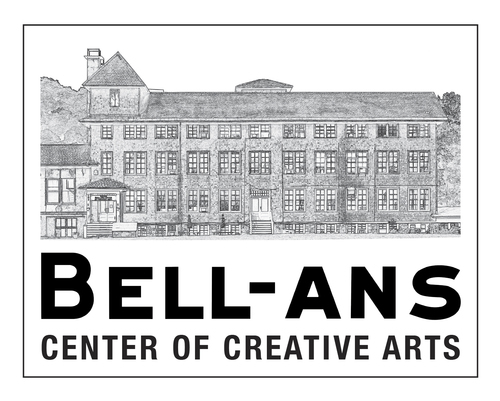 5 / 4 / ART OPEN HOUSE at 95 1/2 MAIN: Learn how you can Support the Arts in Nyack for ALL with the 3 $5 per Month MUSE level Membership to 95 1/2 MAIN. Visit to meet artsits. Click HERE for more information.